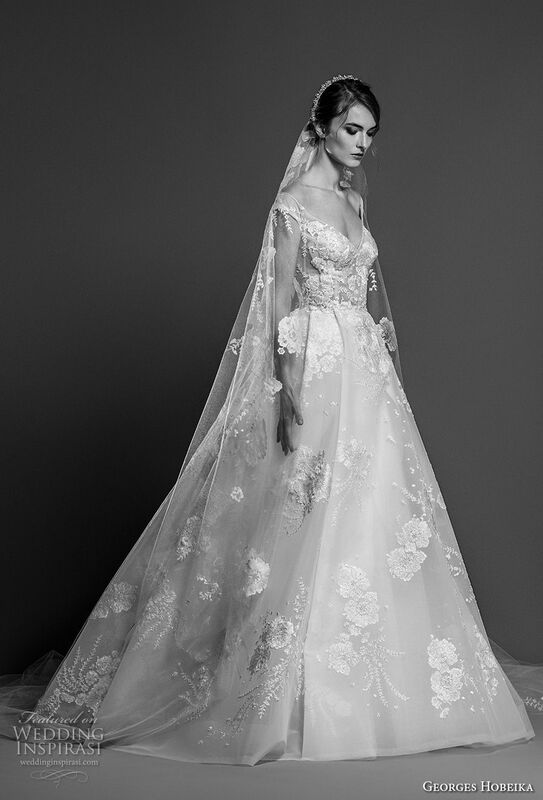 No other flower is as celebrated as a symbol of love than the rose. 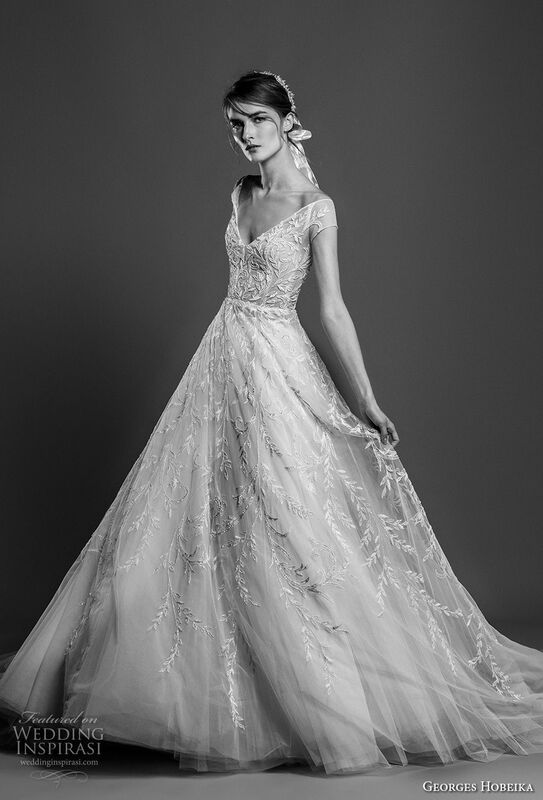 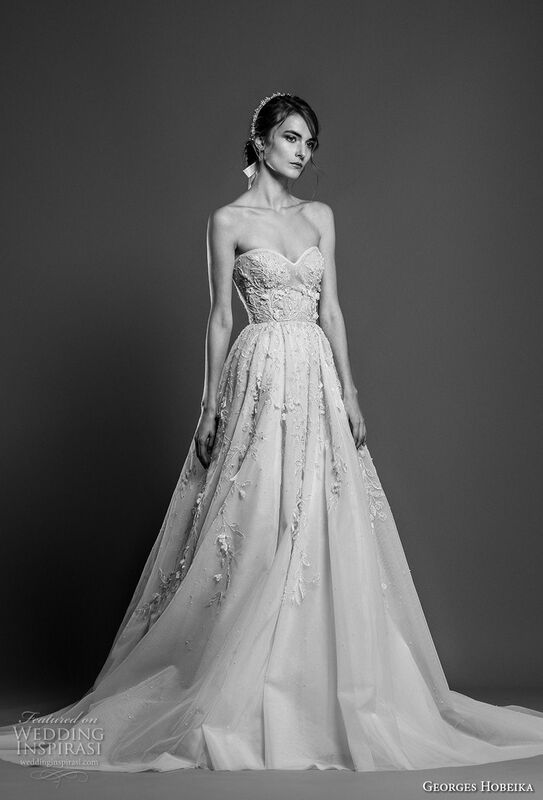 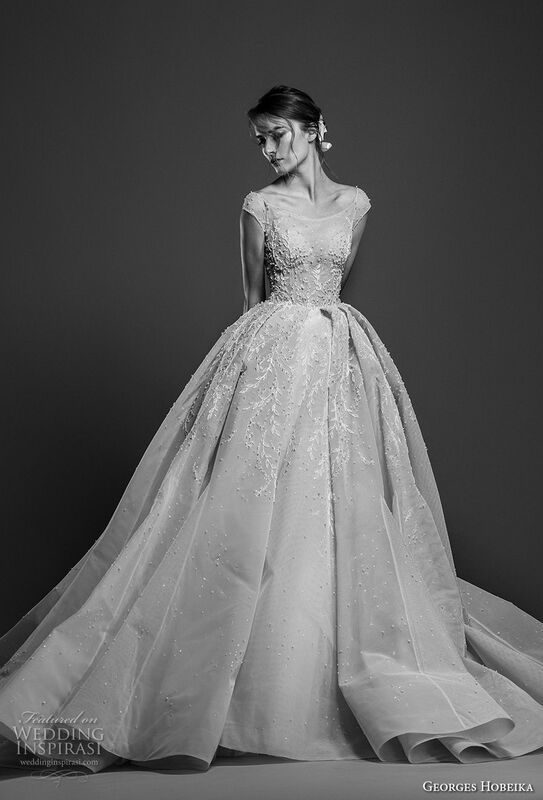 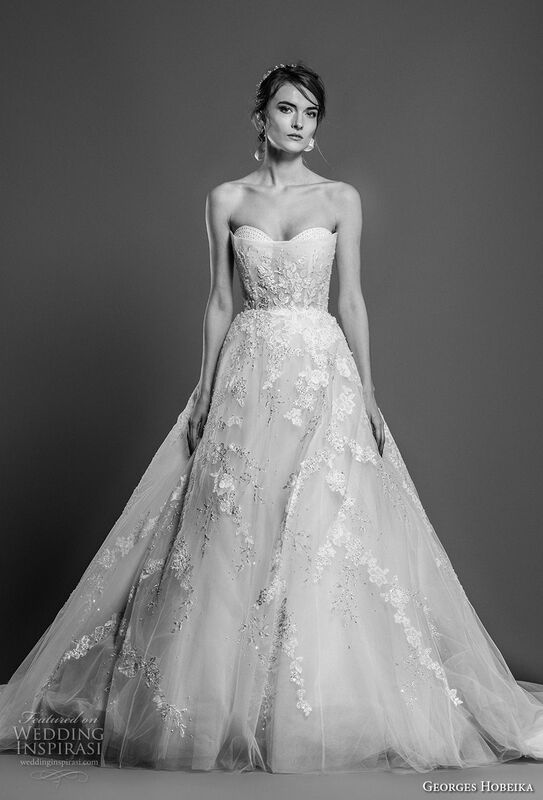 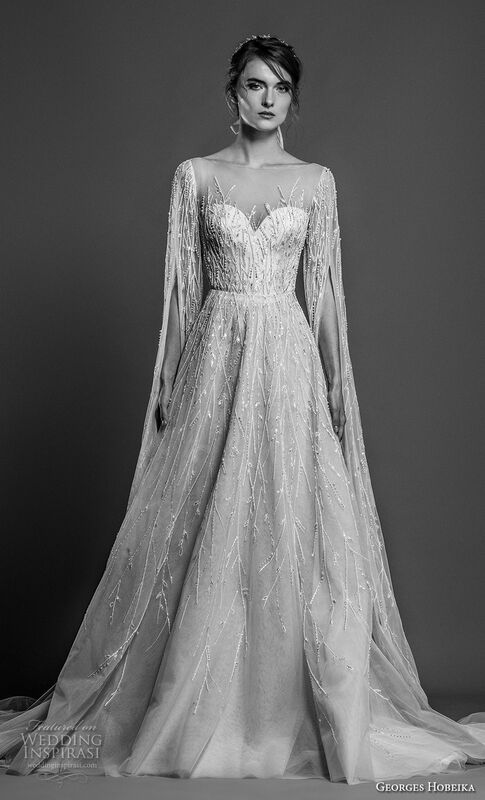 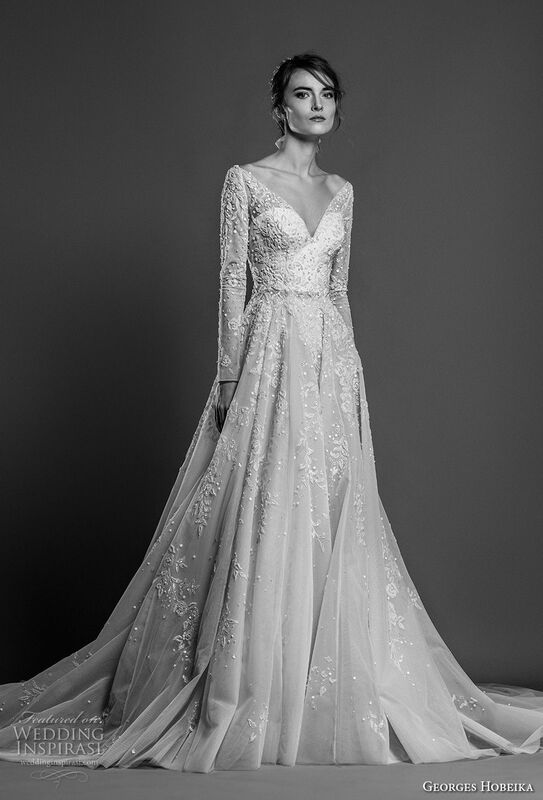 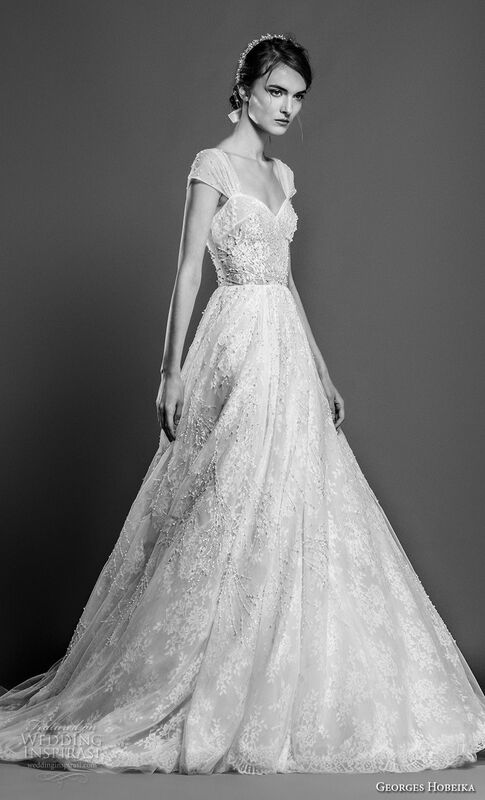 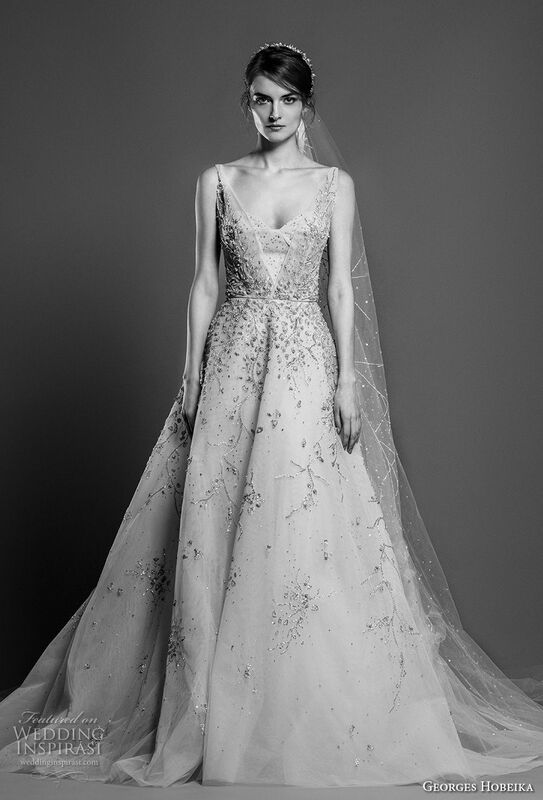 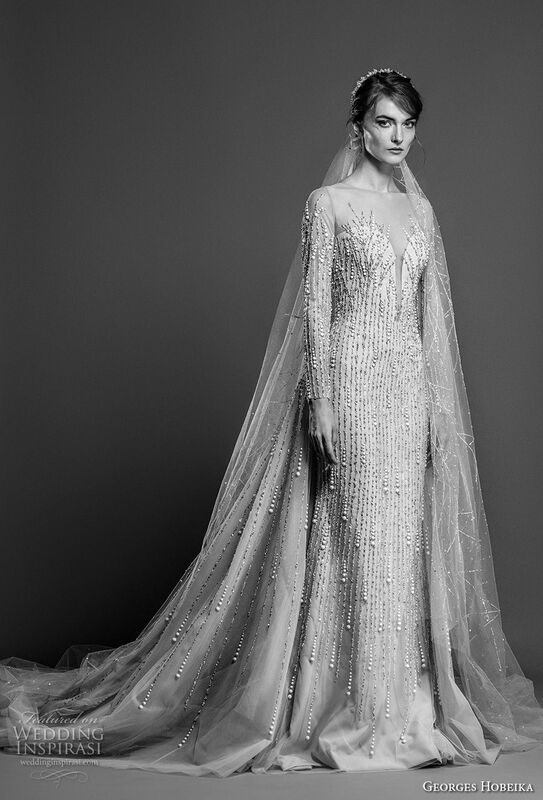 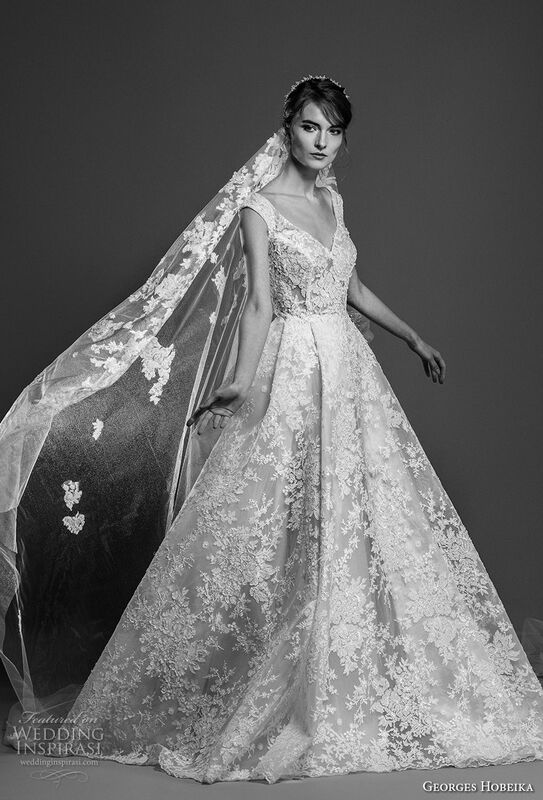 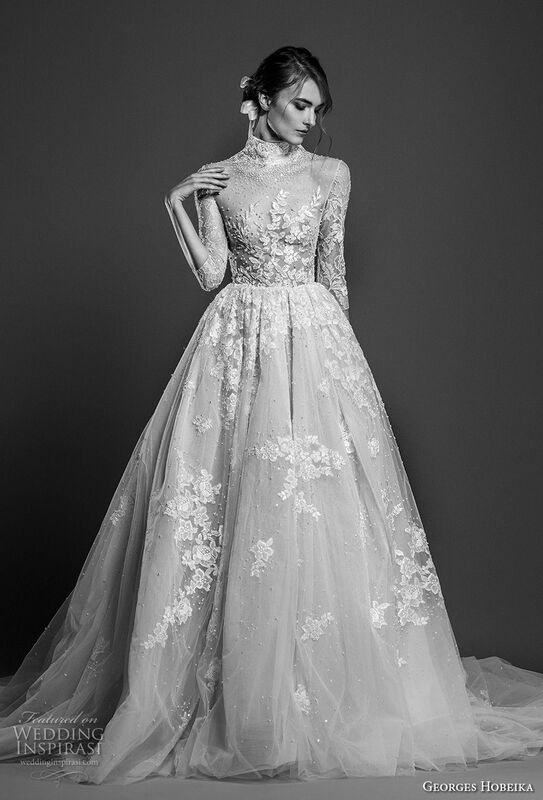 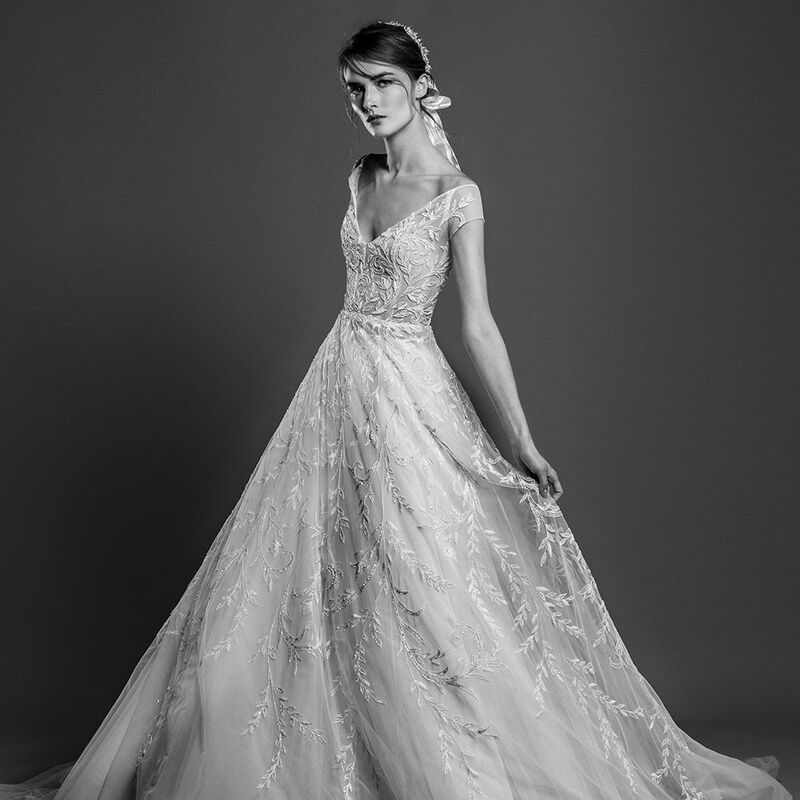 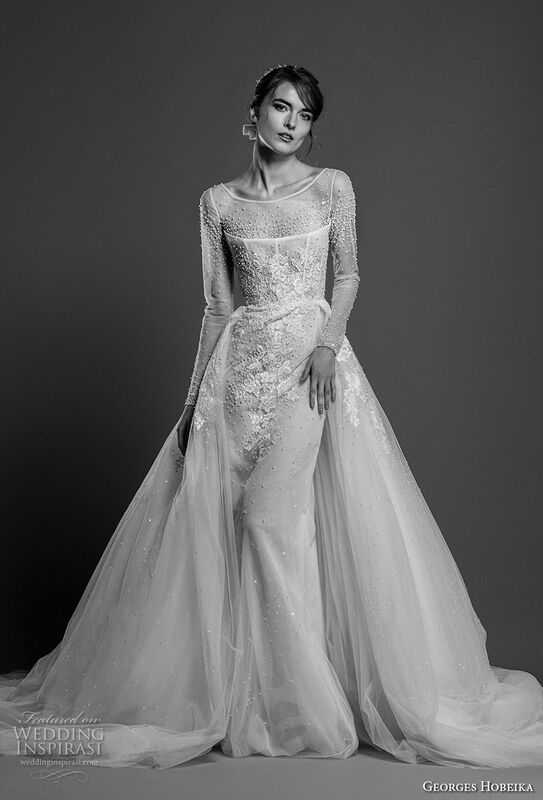 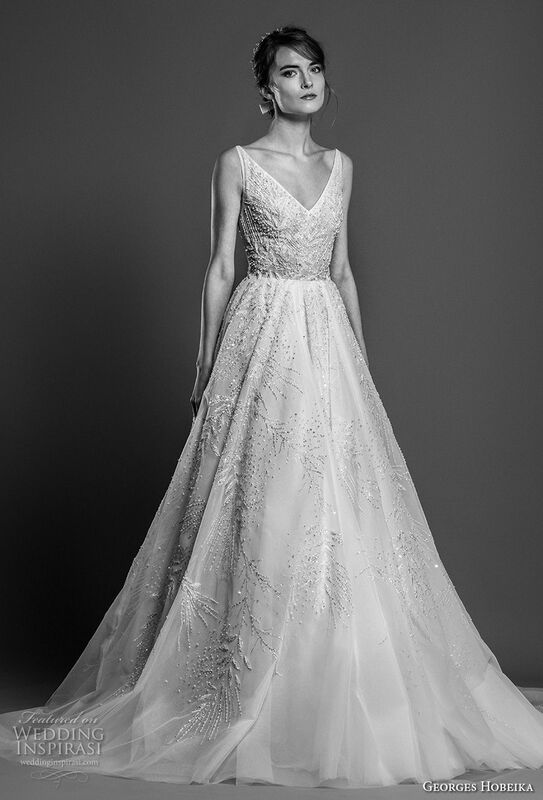 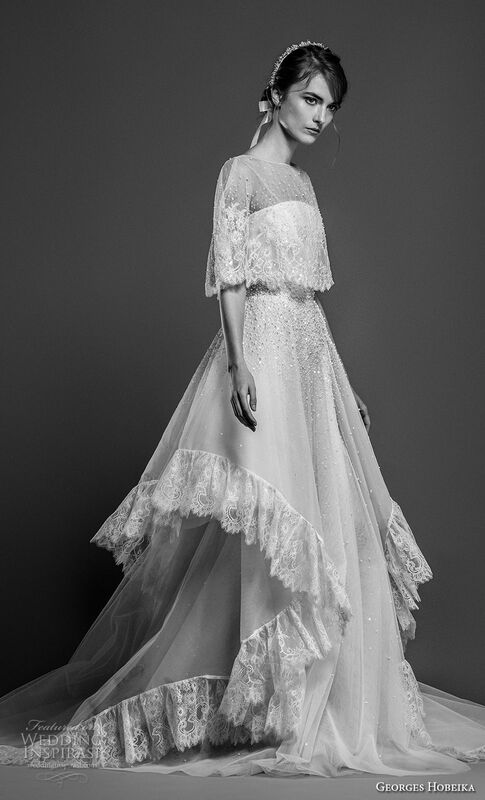 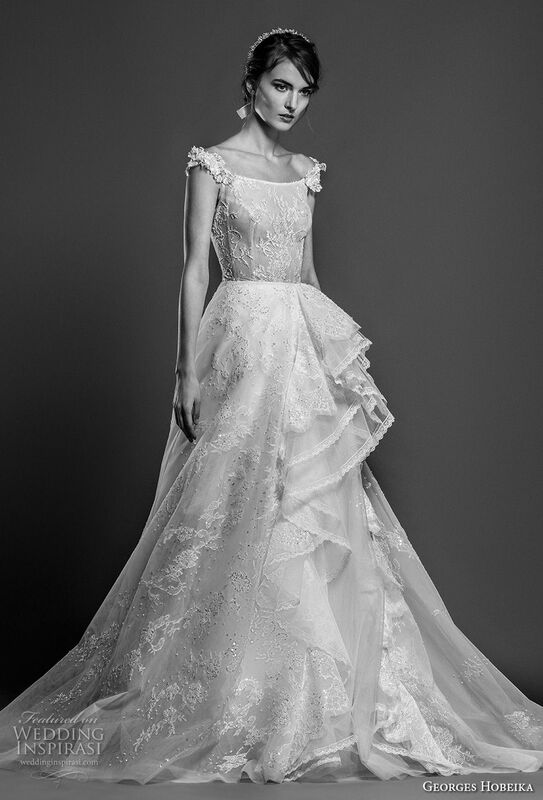 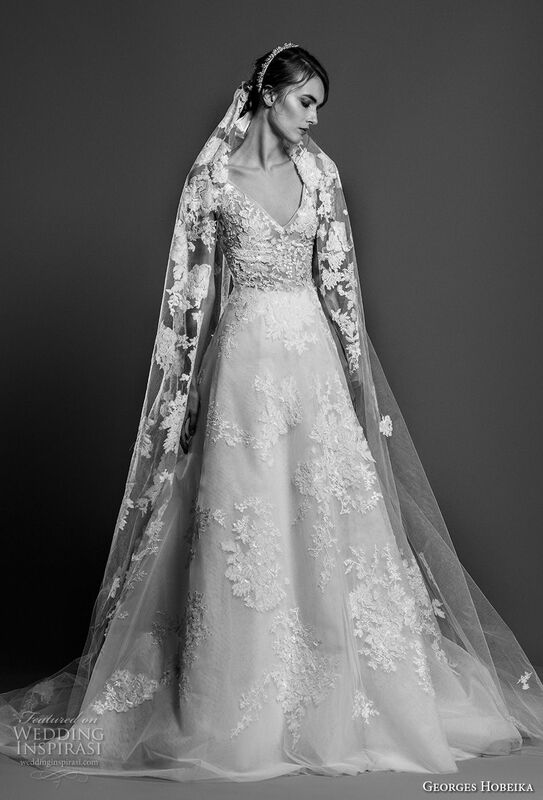 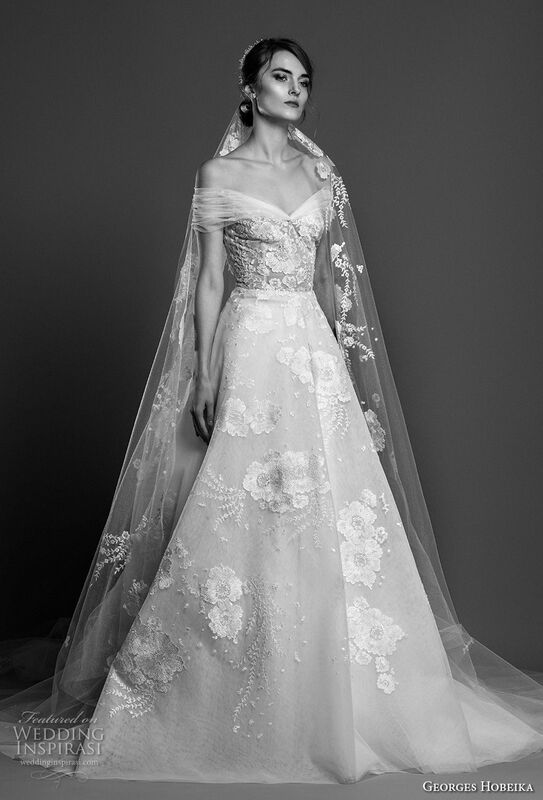 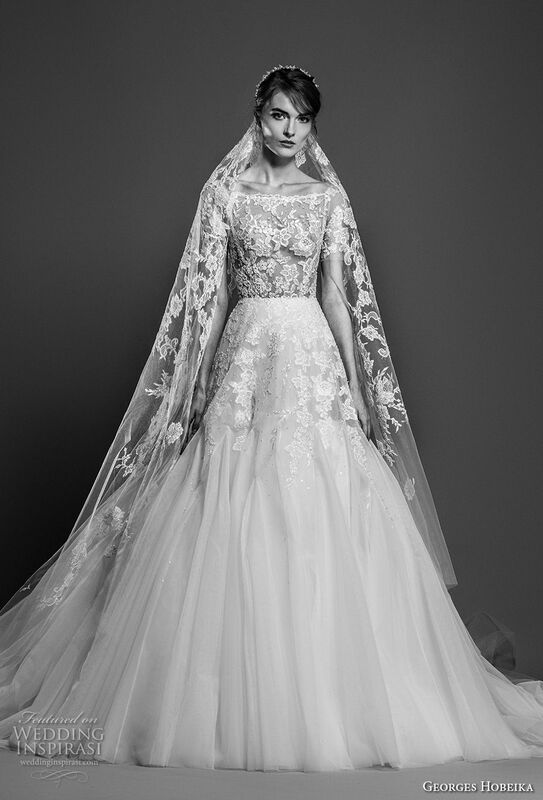 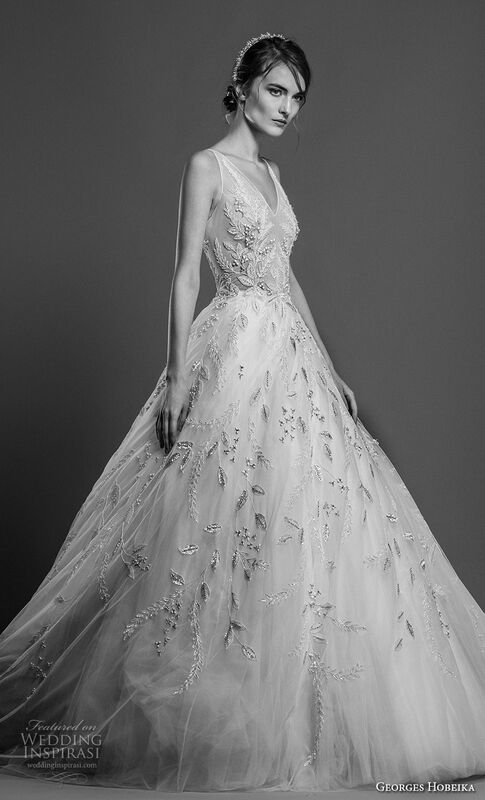 As a tribute to the ‘Queen of flowers’, Maison Georges Hobeika presented a sumptuous, petal filled Spring-Summer 2019 bridal collection that befits anyone with an appreciation for breathtaking details — couture-loving fashionistas, die-hard romantics and modern day princesses included. 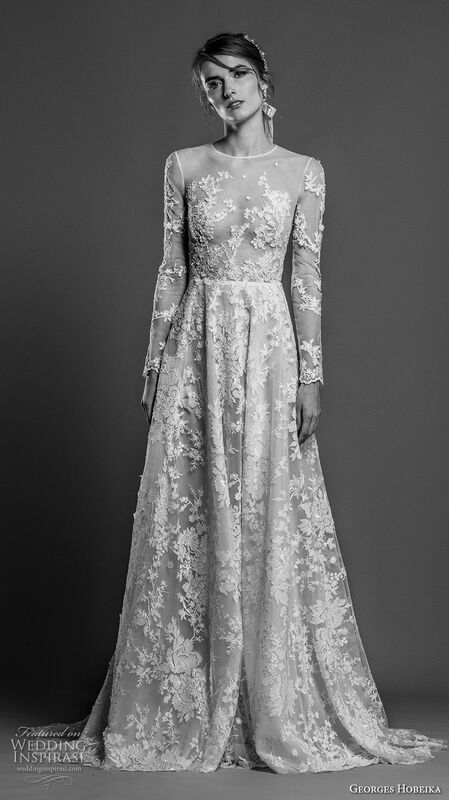 Photos courtesy Georges Hobeika. 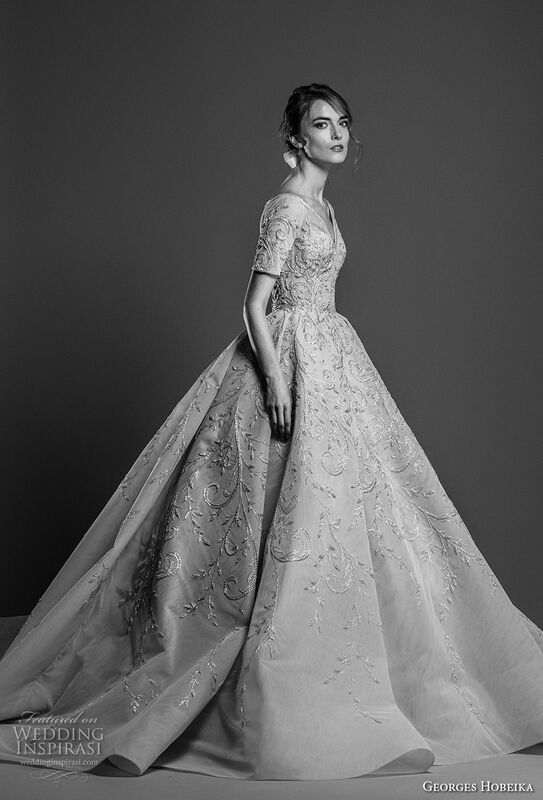 For details, please visit Georges Hobeika.